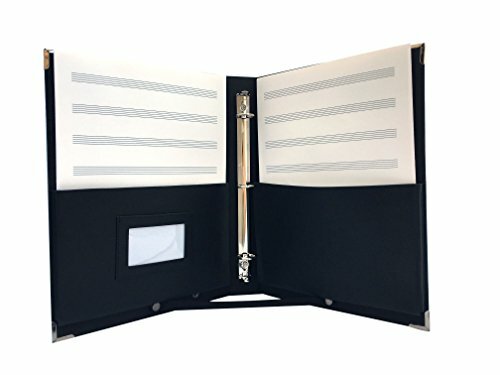 Premium Bonded Leather and softly padded cover Choral Music Folio Folder. Feature: Improved Extra Firm -2MM insert Board to ensure product integrity and better protected your valuable contents. Compare to standard 1.25MM- 50% Stronger than the conventional product. If you have any questions about this product by MSP Portfolio, contact us by completing and submitting the form below. If you are looking for a specif part number, please include it with your message.